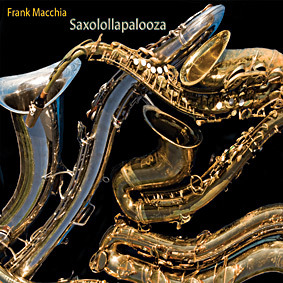 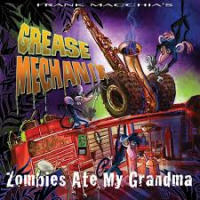 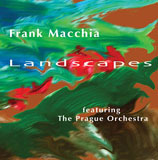 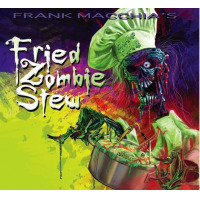 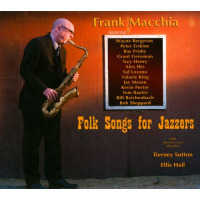 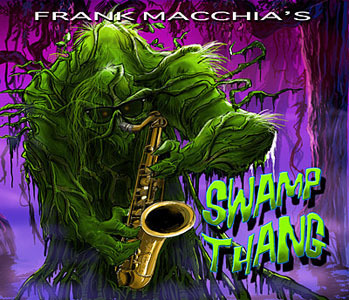 This cut from Frank Macchia's new CD SAXOLOLLAPALOOZA features Eric Marienthal, Bob Sheppard, Sal Lozano, Gene Cipriano, Frank Macchia and Jay Mason on saxes and Peter Erskine on drums. 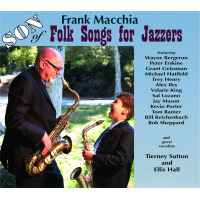 Bob Sheppard is the featured tenor sax soloist. 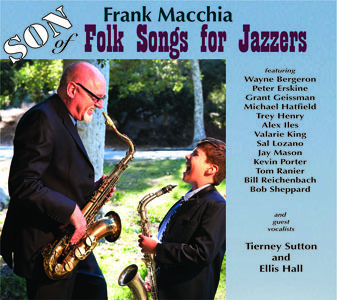 This was recorded live at Entourage Studios in North Hollywood CA and is an arrangement by Frank of an old Benny Goodman/Charlie Christian classic.